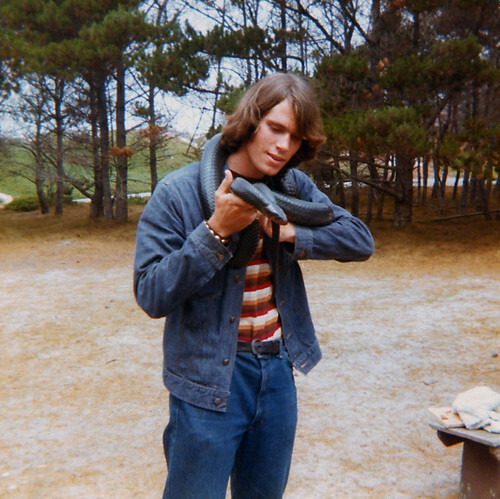 Can you confirm these amateur observations of Drymarchon corais? 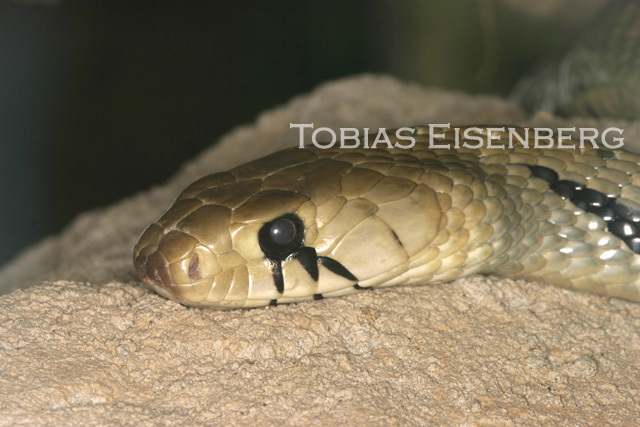 Comment Type species: Coluber corais BOIE 1827 is the type species of the genus Drymarchon FITZINGER 1843: 26. Distribution: see map in McCranie 1980 (including subspecies now included on D. melanurus); not in Honduras fide Solis et al. 2014 and McCranie 2015 although it had been reported from this country (e.g. Islas de la Bahia, Isla de Utila: [HR 31: 255]). 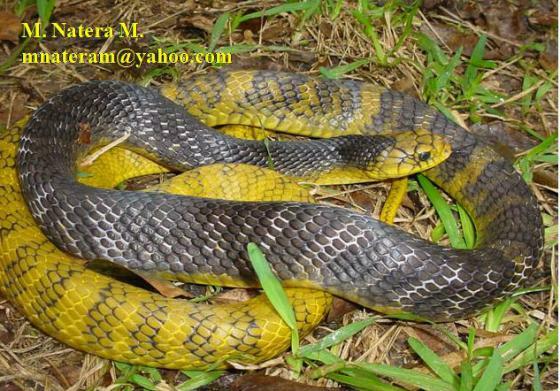 Not in Panama; however D. melanurus, a former subspecies of corais, is found in Panama. With the transfer of various subspecies to D. melanurus, D. corais does not occur north of Colombia (previous versions of the database listed USA (Texas, Florida ? ), Mexico (Yucatan, Aguascalientes, Tamaulipas, Morelos, Jalisco), Guatemala, Belize, El Salvador, Nicaragua, Trinidad, Tobago). Synonymy partly that of CEI 1993. Subspecies: Drymarchon corais margaritae and D. c. couperi have been elevated to full species status. 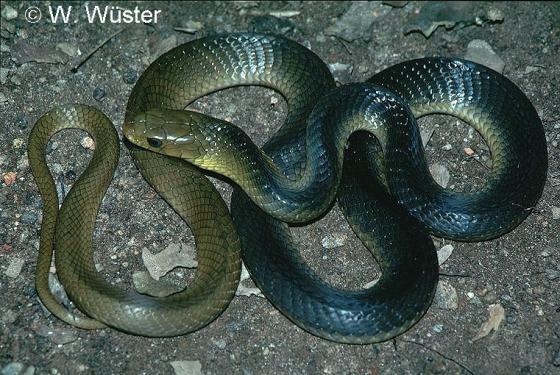 Other subspecies and populations (e.g. from Costa Rica) have been assigned to D. melanurus (see comment there) which has been considered as a subspecies of D. corais previously. “In Central America, Smith (1941) noted the existence of hybrid zones between melanurus on one hand and the taxa erebennus, orizabensis and rubidus on the other. Additionally, juveniles and some adults of erebennus, rubidus and unicolor display oblique dark bars on the sides of the neck, which appear to be homologous with the marks seen in D. melanurus (no orizabensis were examined). 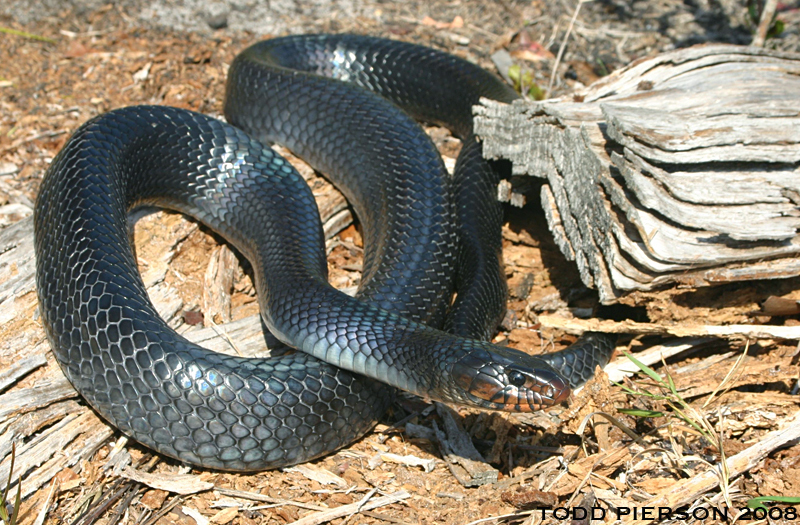 Although the sister taxon to Drymarchon is unresolved, these dark marks appear to be unique to these taxa, and can therefore be regarded as a synapomorphy for these populations. This makes the classification of the taxa erebennus Cope, 1860, rubidus Smith, 1941, unicolor Smith, 1941 and, presumably, orizabensis Dugès, 1905, as subspecies of D. melanurus (Duméril, Bibron & Duméril, 1854), a tenable provisional arrangement” [from WÜSTER et al. 2001]. Etymology Etymology (genus): from Greek “drymos” = forest, and “archon” = ruler, sovereign, commander, referring to it being the chief of the oak woodland. Roze, J. A. 1959. 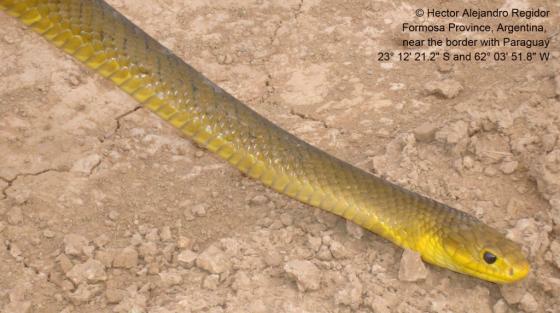 Una nueva especie del género Drymarchon (Serpientes: Colubridae) de la Isla de Margarita, Venezuela. Novedades Científicas - Contribuciones Ocasionales del Museo de Historia Natural La Salle 25: 1-4. Roze, J.A. 1964. 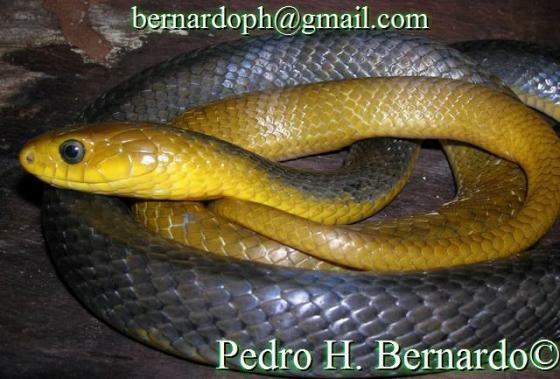 La herpetologia de la Isla de Margarita, Venezuela. Soc. de Cienc. Natur. 'La Salle', Caracas, Mem. 24(69): 209-241.